I get asked questions about YouTube a lot - some are technical but most are ethical/etiquette related. I am listing some of the most popular. The list might grow with time as new issues/resolutions arise. Feel free to ask or share your experience in the comments below. Tutorials - make some swap outs (if you have several steps in the process, make one of each). 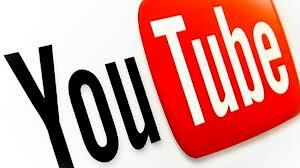 Be flexible - YouTube is notorious for making changes, sudden, massive, minor, tweaks, you name it. It seems as soon as you get acclimated to seeing/doing things one way, it gets changed. I will be adding to this list but this is a good start. If you have any questions, please feel free to ask. I am open to ideas!